With China turning increasingly important for Laos economy and tourism, more international flight routes are being added between both countries with the latest routes being to Chongqing and Haikou. This summer, China Southern added last March three weekly flights in an Airbus A320 between Vientiane and Chongqing in an Airbus A320. This follows the launch at the end of last year between Vientiane and Guangzhou by the same airline. On May 21, Hainan United Airlines launched three weekly services linking Hainan island to both Luang Prabang and Vientiane. 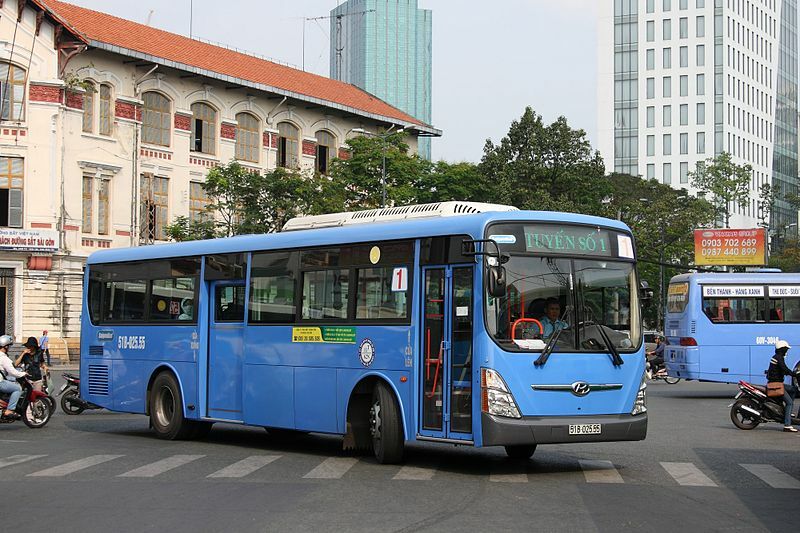 The carrier flies every Wednesday and Sunday from Vientiane to Haikou. One weekly service is offered every Friday from Luang Prabang to Haikou. Both flights last only 90 minutes. The inauguration of the new air routes is part of the Chinese “Belt and Road” initiative aimed at strengthening trade, economic and socio-cultural relations. Speaking at the Laos-Hainan Tourism Resource Promotion and Symposium in Hainan Province, Ms. Sengsouda Vanthanouvong, Deputy Director-General, Laos Tourism Promotion Department, said that Laos and China have a long history of relationships and cooperation. 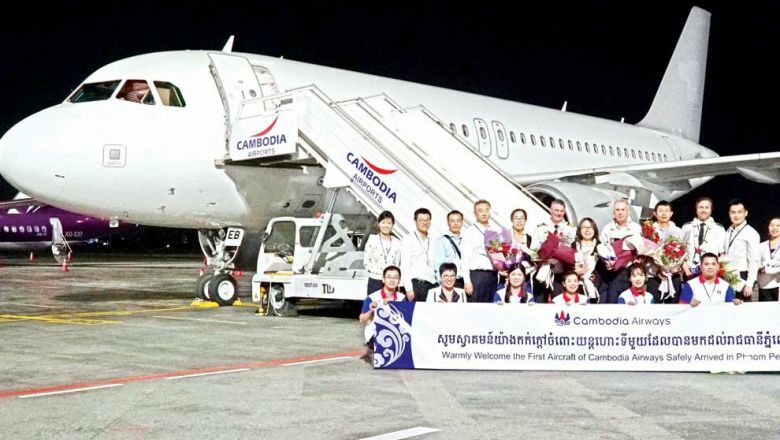 The new flight line was another milestone in the promotion of tourism between the two countries. “This not only represents tourism cooperation between Laos and China, but it is also a bridge to connect our two governments and peoples to improve economic and other areas in the future,” declared Sengsouda Vanthanouvong. China generated for Laos over 639,000 tourist arrivals in 2017, representing close to 17% of all arrivals to the country last year. Baolau integrates domestic and international flights to Laos. 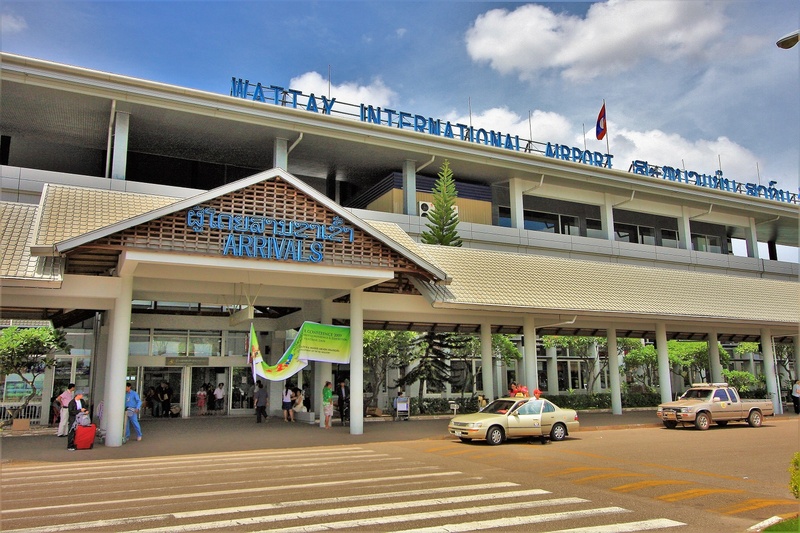 Travellers can book tickets for flights departing and arriving to Vientiane (VTE) and Luang Prabang (LPQ) airports, connecting with Kunming, Jinhong and other destinations in China.